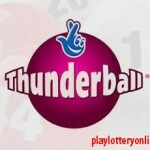 Winning the jackpot is a reason to rejoice, because even the smallest UK Lotto main prizes count in millions. 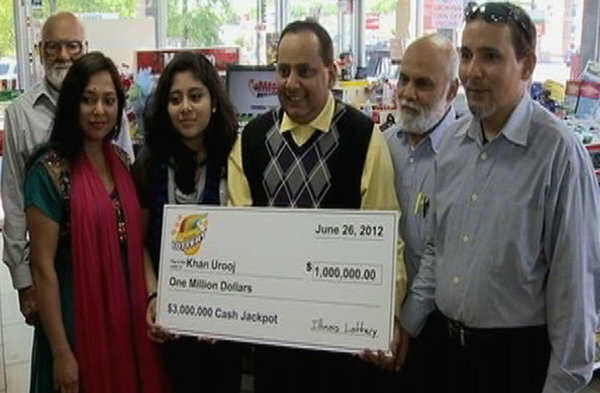 Every now and then, players get the chance of competing for significantly larger prizes, as the jackpot is not won for consecutive draws. These are called the rollover jackpots and last week two lucky players split a prize that exceeded £9.3 million. 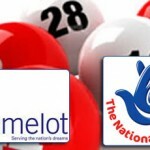 Everyone was expecting a jackpot of £8.8 million, but due to the fact that more tickets were purchased than on an average lottery day, 500,000 more were added. 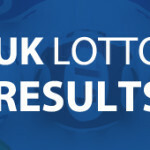 The UK lotto double rollover made two millionaires, as two players had all the six lucky numbers on their betting slips. Each of them would receive a £4.6 million, although if they opt in for the lump payment, the net amount will be significantly lower. 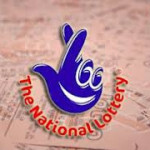 Even though taxes will further decrease the price, each of the winners will cash in on a total sum exceeding £2 million. 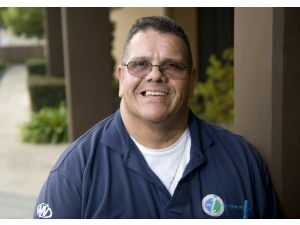 It is most unlikely for the winners to choose the annuity, as this rarely happens even when the winners collect tens of millions. Everybody is now talking about the two mysterious winners, but there was a third person who took full advantage of the fact that the jackpot was rolled over for consecutive draws. 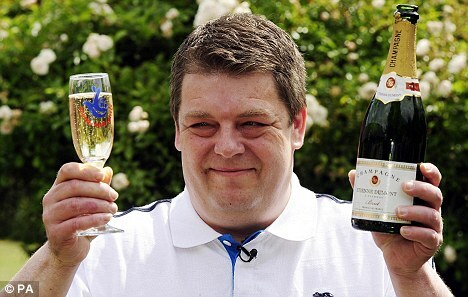 Someone who is yet to unveil his identity, won the second tier price that is known as Match 5 and will receive for his inspiration a prize that is close to £1 million. 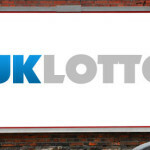 At the end of the week, UK Lotto players will have another chance to win the jackpot, although this time the total amount will be of only £4.4 million. Whenever a draw ends without someone winning the jackpot, the money is not claimed by the lottery, but rolled over for the next draw. If once again nobody accurately predicts the winning numbers, we have a lotto double rollover and the next stage would be a triple rollover jackpot. The odds of winning stay the same, and players will still have one chance in 14 millions to win no matter how large the jackpot gets and how many people choose to purchase tickets. 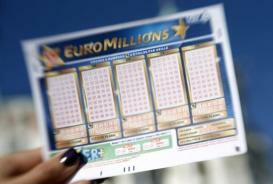 During these special draws, players have an additional incentive for purchasing more tickets for adding more numbers, because the win would generate increased payouts. This is also the time when many decide to join a syndicate if they are not yet members of one, so that they can bet on more numbers without paying too much. Even if you are not ready for such a commitment, it wouldn’t be a bad idea to team up with other friends playing the lottery often, to pool money for buying more expensive tickets.